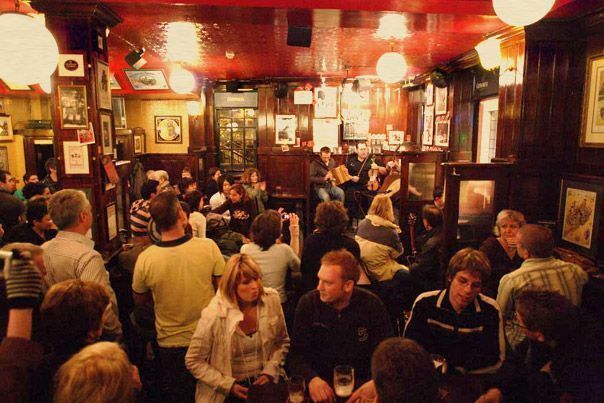 Studying English in Dublin also lets you to discover a city full of life. What’s more, if you’re a nature lover, you can visit the greenest landscapes you have ever seen. 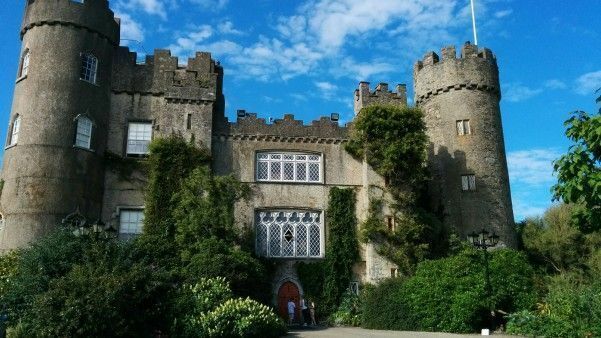 While you learn English, you can be a tourist around Ireland. You can vist the country either on short afternoon trips or at weekends where you can visit further-flung places impossible to get to during the week. However, the most distant places such as Belfast, Cork or Galway are no more than 3 hours away by car. You will certainly not be disappointed by the landscape!